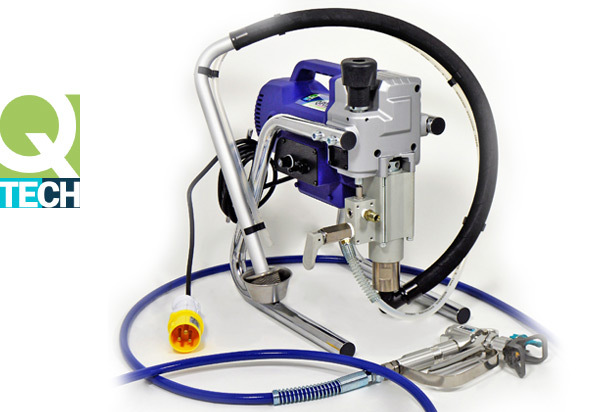 Unique to Aristospray, QTech airless sprayers and HVLP turbines have been designed with one overall goal in mind. 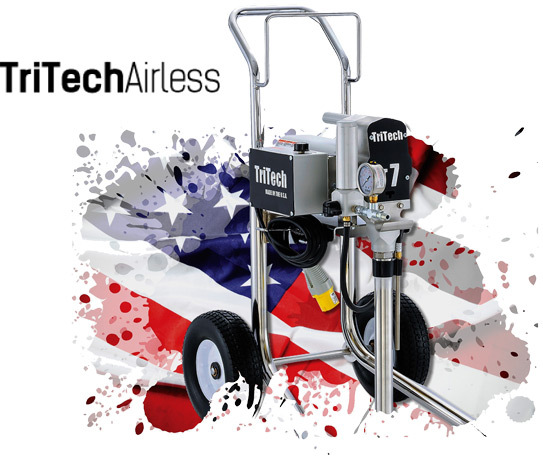 A unique package that includes the best airless gun and tip from TriTech – 100% made in the USA. 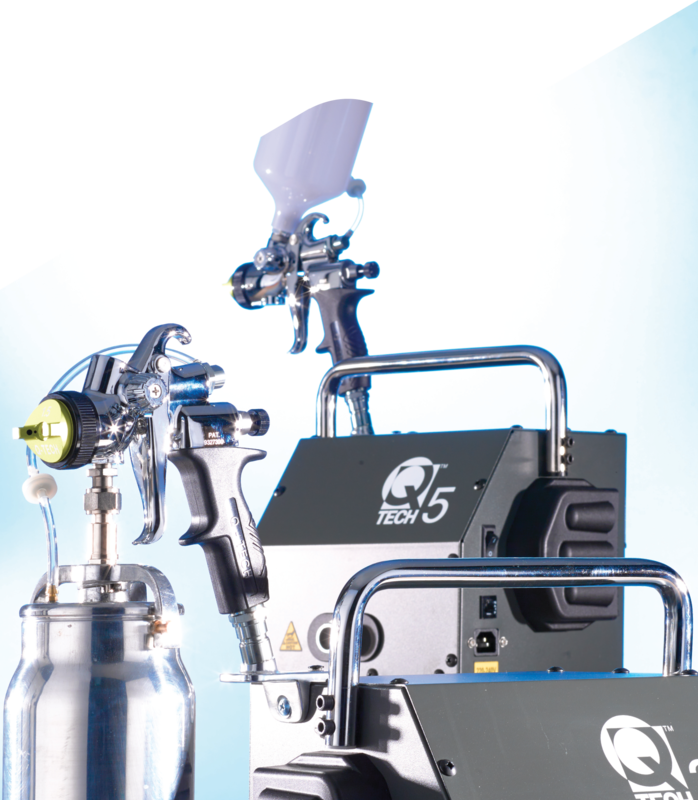 Slow stroking piston – less strokes per litre of paint equals less wear and tear, hence less downtime. The use of high grade aluminium for the control box, motor cover and heat sink. Aluminium dissipates heat, as opposed to plastic which retains it. The polished finish is easy to clean. Chrome plated heavy walled steel tubing. 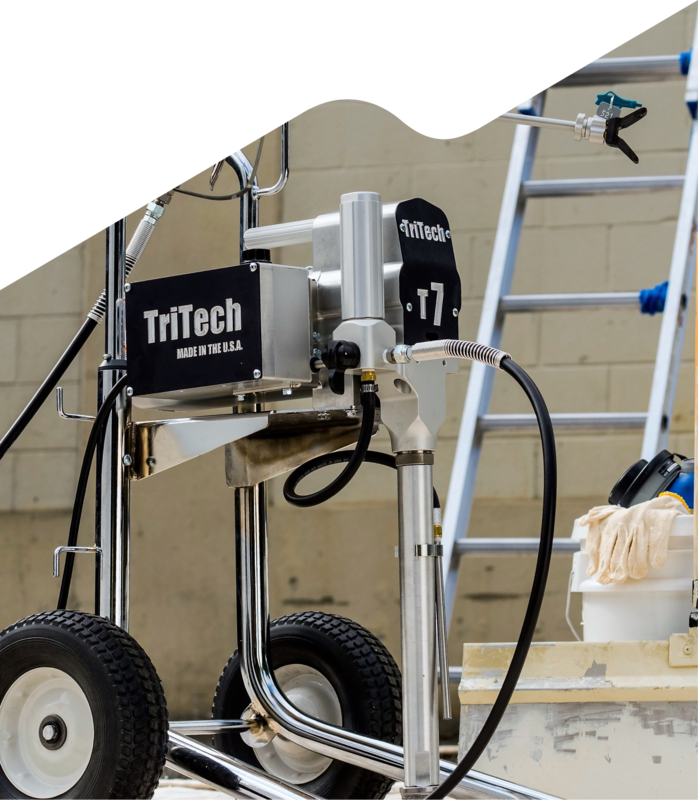 Immensely strong and tough, this is used for all TriTech frames. TriTech proprietary carbide blend. Used for the ball and seat, it gives a superior and positive shut-off. 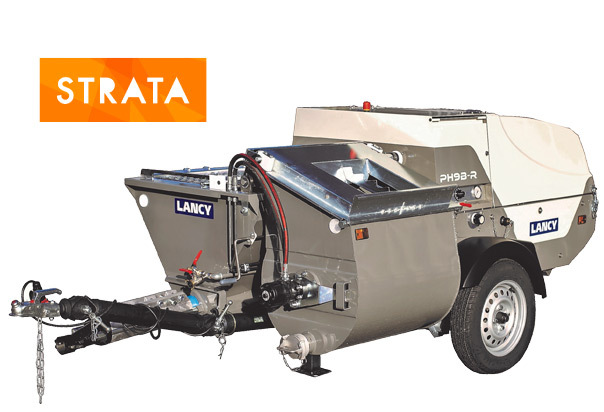 Another unique brand from Aristospray, this brings together the best of products from Lancy and other reputable European manufacturers of render spray and floor screed pumps.